What was your first reaction when Philae woke up? 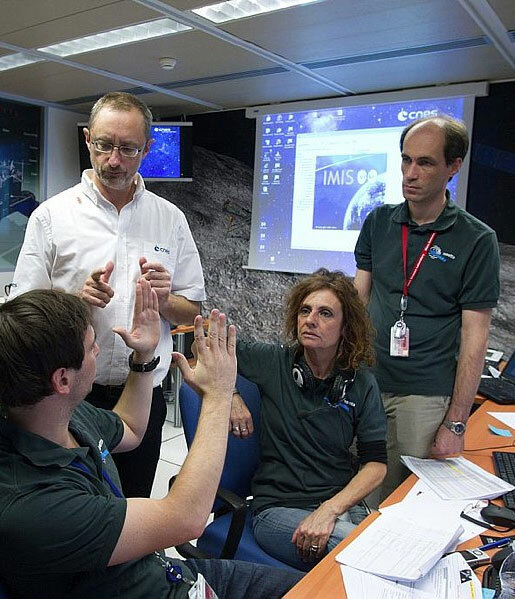 Contact was regained between Rosetta and Philae at the fourth attempt, is that right? 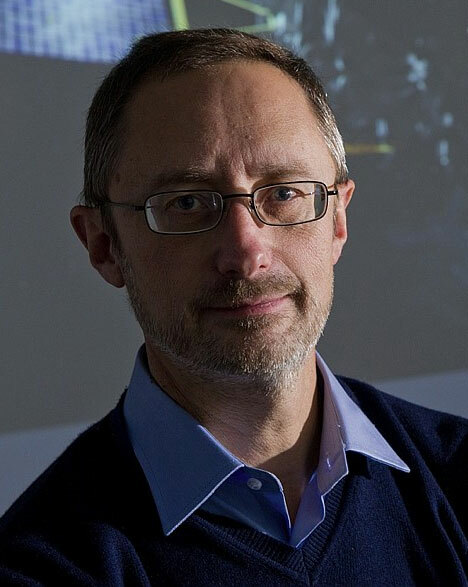 Philippe Gaudon, Rosetta project leader at CNES. Credits: CNES/E. Grimault. And contact was made again on the evening of 14 June? Are all the data just housekeeping data from Philae or have you retrieved something from the instruments? Philippe Gaudon at the SONC at CNES in Toulouse. Credits: CNES/E. Grimault. Once you’ve established a better link, how are you going to restart the instruments? Do the data received last Saturday [13 June] contain any information about the battery’s health? That would presumably make it possible to conduct longer science sequences? 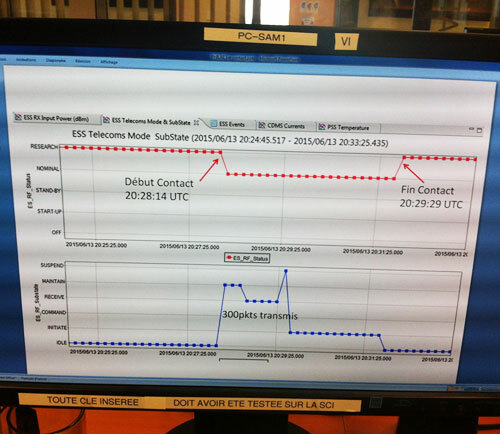 Signals received from Philae on Saturday 13 June at CNES in Toulouse. Credits: CNES/N. Journo.